Coastal Bend College’s annual High School Art Competition submissions are on exhibit at the Simon Michael Art Gallery on the Beeville campus. More than 60 pieces were entered in 11 categories to be judged by CBC’s art faculty. First, second, third and honorable mention honors were awarded in each section of the juried contest. One overall winner – best of show – was chosen. 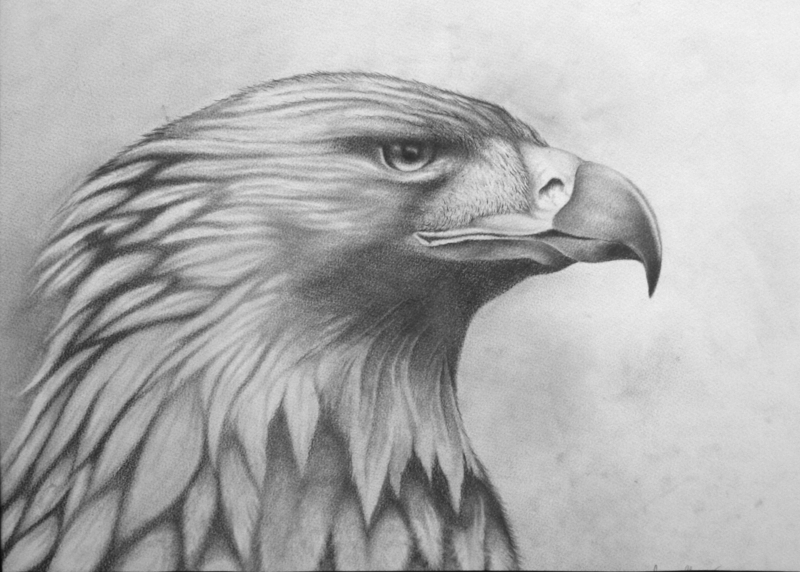 Justin Alvarez of Taft High School earned Best of Show for a pencil drawing titled “Eagle.” Winners are considered for visual arts scholarships or dorm scholarships at Coastal Bend College.